There are two common types of physical therapy. In this type of therapy, the patient receives treatments such as electrical stimulation, application of heat and application of cool ice packs. These are used mostly after the exercise to ease effects incurred on the body of the patient. These help soothe the muscles and tendons by relaxing the muscles and reducing muscle spasms. Some patients get relieved of pain by only getting heat therapy or ice packs. It is important to note that these two can be alternated. They are administered 10 to 20 times over a regular span of two hours. These two are very effective early in the event of lower back pain. Iontophoresis is a form of passive physical therapy that involves administering steroids into the skin. After the steroid is delivered, an electrical current is passed onto the skin that makes the steroid disperse evenly under the skin. In turn, the steroids act by producing anti-inflammatory effects thus relieving pain instantly. TENS units for electrotherapy is an across the depth of the skin electrical nerve stimulator. This works by overriding the nerve impulses of pain from reaching the brain. Essentially this eases the pain of the patient. This type of therapy is geared toward specific physical exercises that are performed by the patient. These include stretching, dynamic stabilization and core strengthening exercises. Stretching is a physical exercise that helps the patient maintain a normal range of motion while maintaining muscle use, thus also preventing muscular atrophy due to muscle disuse. This form of exercise is best taken when tailored specifically for an individual patient by a physical therapist. These patients should concentrate on stretching lower back muscles, hips, legs and abdominal muscles. The patient should remain calm and avoid jumping while performing the exercises. Dynamic stabilization exercises involve the utilization of balance machines and exercise balls.This exercise is important since it strengthens secondary muscles of the backbone thus this improves and supports the spine over varying ranges of motion. Core strengthening exercises are aimed at strengthening the abdomen muscles. These include exercises like crunches and sit-ups. 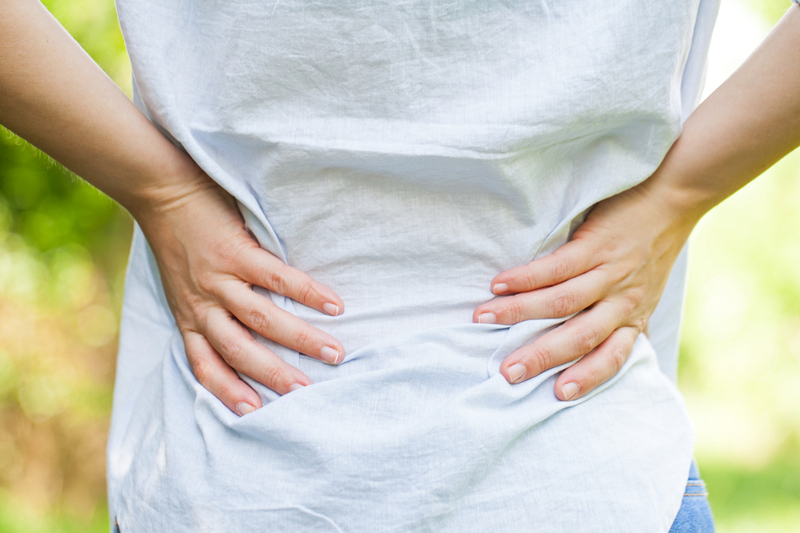 If you are suffering from lower back pain, the team at Fusion Rehab can help. Our unique approach to lower back pain involves a combination of physical therapy and chiropractic care.